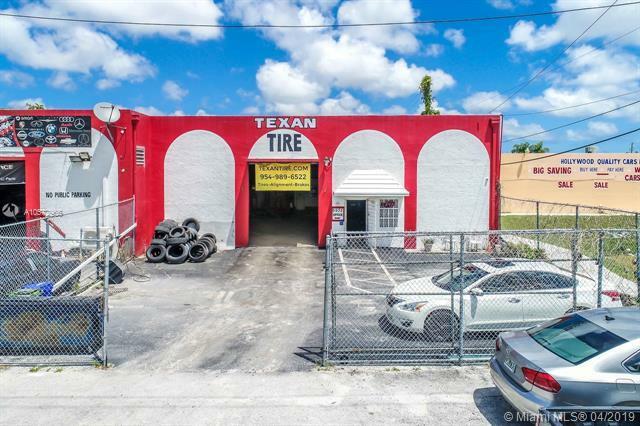 Profitable & well established Tire Shop that has been operating in Hollywood, Fl for over 45 years. 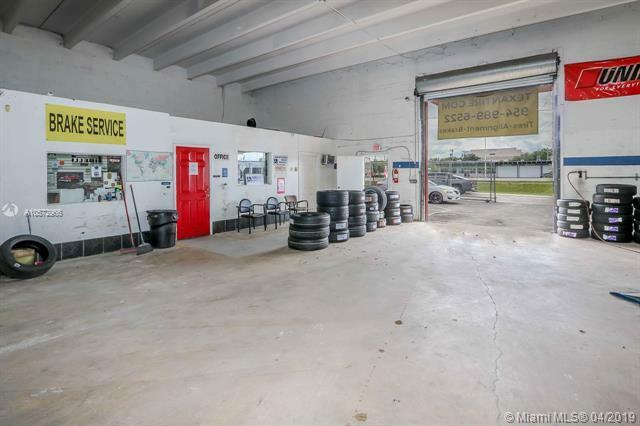 It has a huge customer base, with lots of room for expansion, and lots of potential. 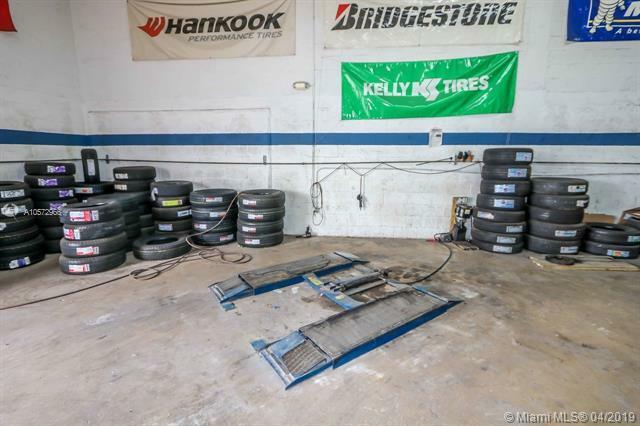 Price includes all equipment and inventory.Hunter Alignment Machine, Coats Tire Changer, Hunter Laser Balancer, all computers, office equipment and website, 4 post alignment lift, 2 different 2 post lifts for trucks and cars and one small scissor lift for cars. 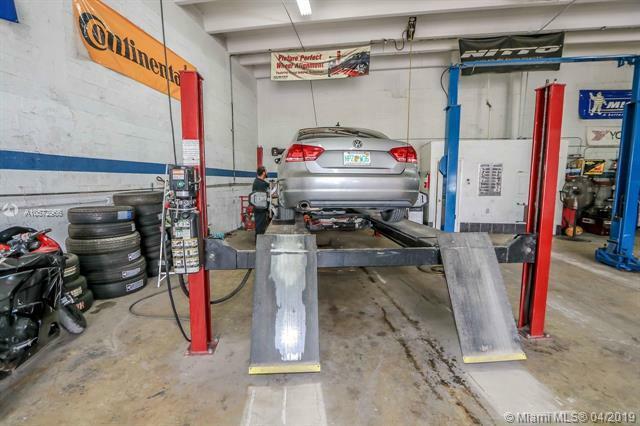 Owner will train and support for a smooth transition.